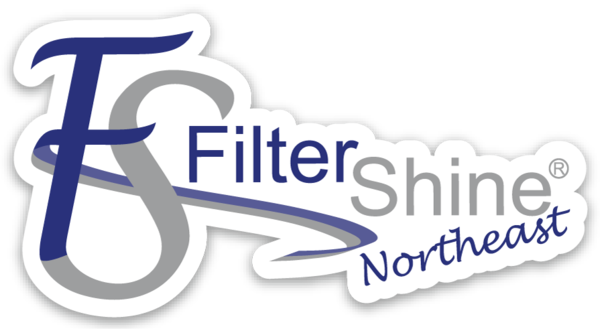 FilterShine will provide your location with two sets of filters. Our service tech’s will arrive at your location and remove all of the soiled filters from your exhaust system and replace them with clean filters. The soiled filters will be taken back to one of our cleaning facilities and serviced. By cleaning the filters off site, your facility will lower the amount of grease going down your drain by up to 60% -70%. 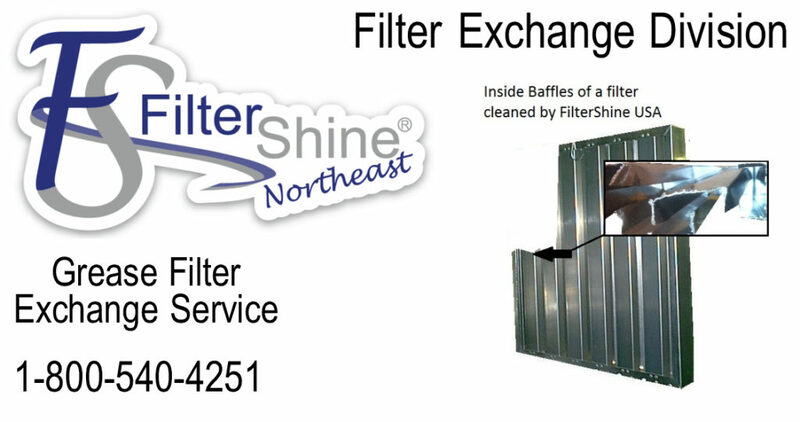 Using FilterShine will lower your operation cost by $1000’s a year!